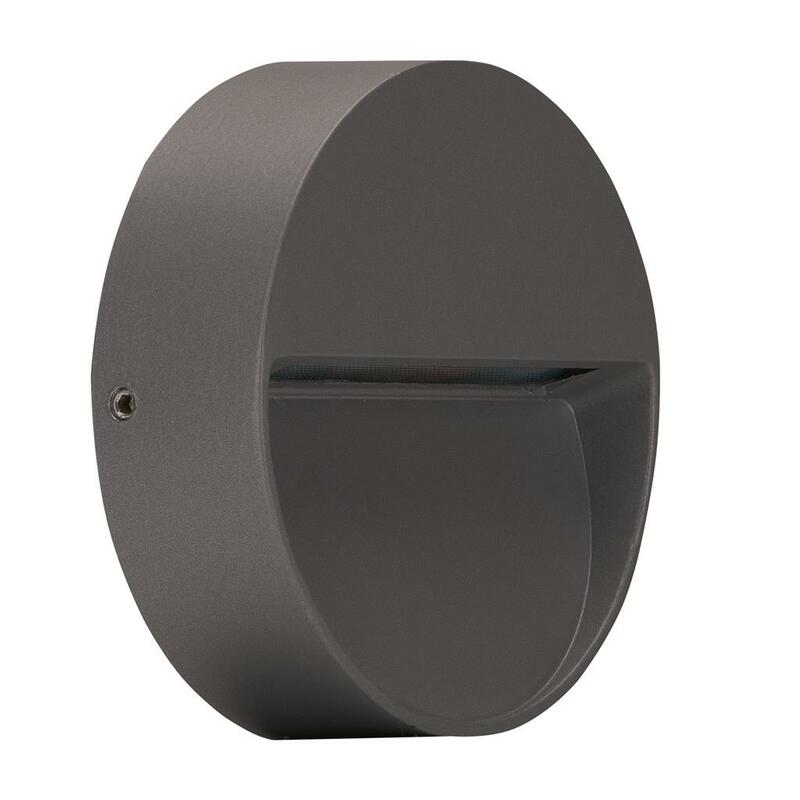 The surface mounted ZEKE-4-RND round LED wall/step light features a slim-line, cast-aluminium body and cable gland for easy installation. The aluminium trim features a special chromate process before a polyester powder coated finish is applied, for extended wear in harsh external environments. With an IP54 rating, the ZEKE-4-RND features amazing downward illumination with minimal power consumption; A total of 4W of high intensity illumination. Particularly useful for external pathways and steps or any area in which recessed mounting is not an option. The ZEKE-4-RND is also backed by our Three Year Replacement Warranty for peace of mind.